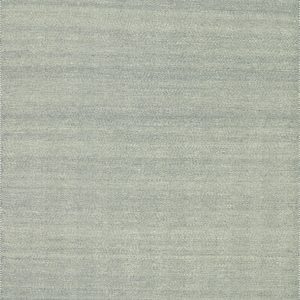 I specialize in customized search and acquisition services for commercial and residential clients. 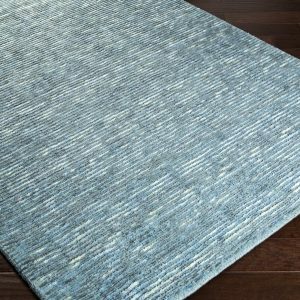 First, I visit with you in your home or project space in order to discuss and understand your vision and goals for the project. 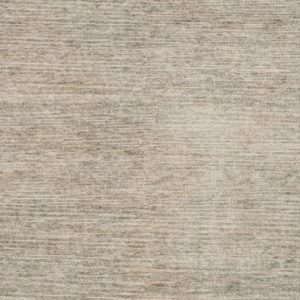 Drawing upon selected sources throughout the country and abroad, I provide you with images and information about the most promising candidates. 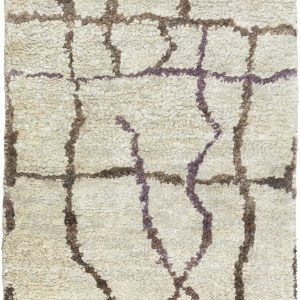 I then arrange for the best and most appropriate pieces to be delivered for an on-site presentation and evaluation. 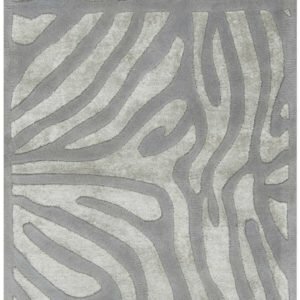 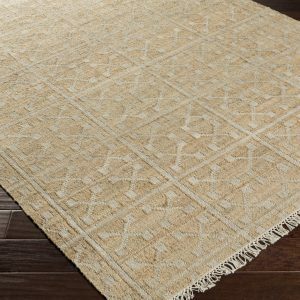 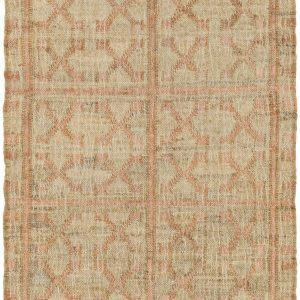 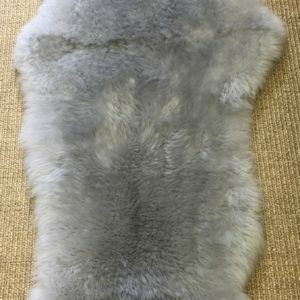 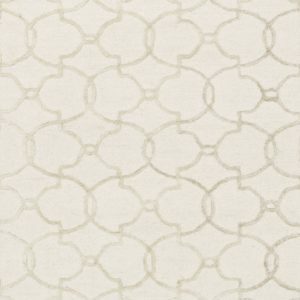 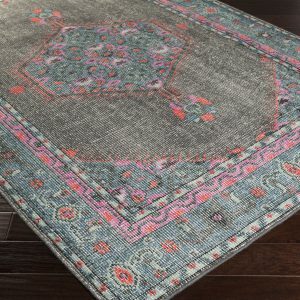 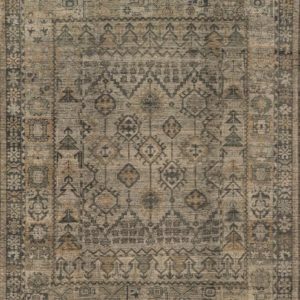 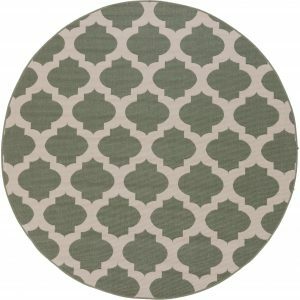 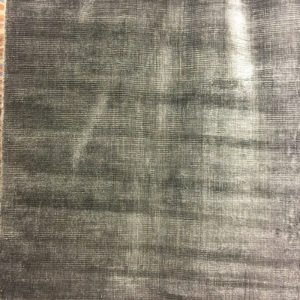 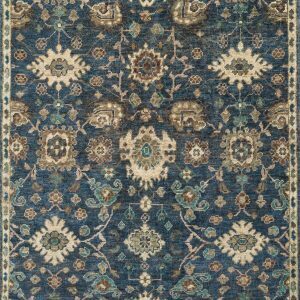 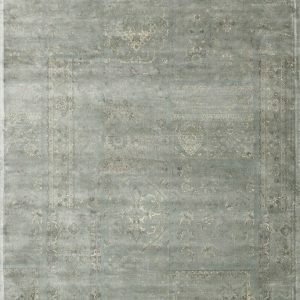 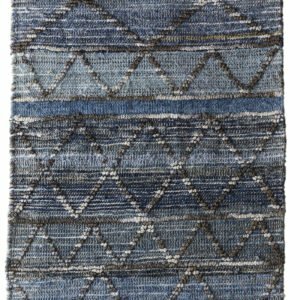 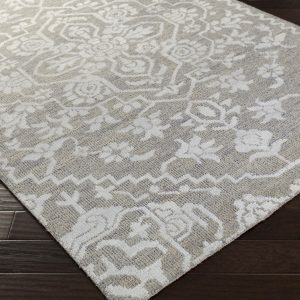 This service enables clients to evaluate each unique, individual rug in the context of the place in which it will ultimately be used and displayed. 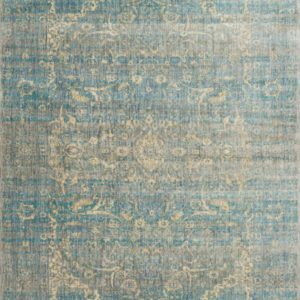 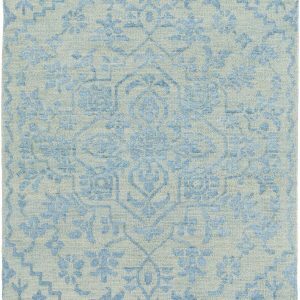 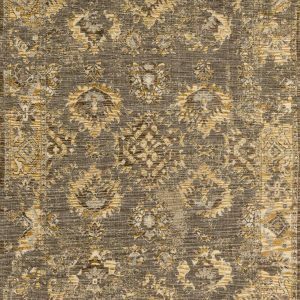 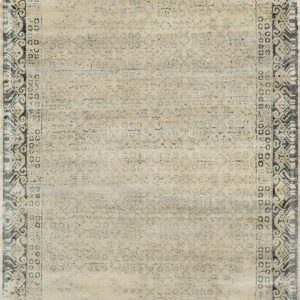 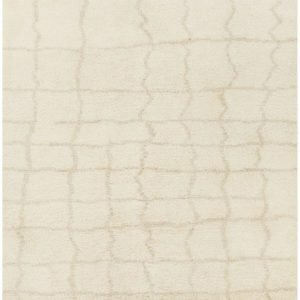 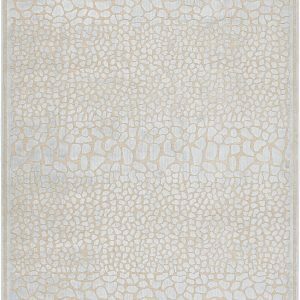 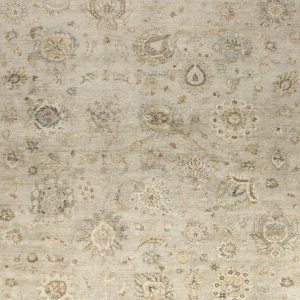 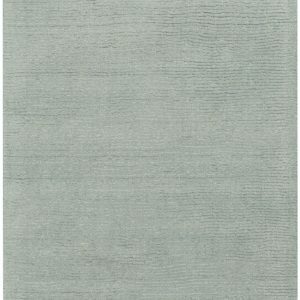 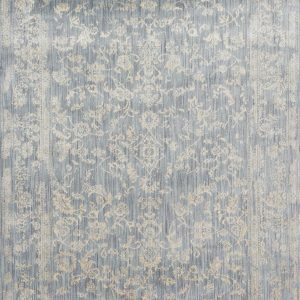 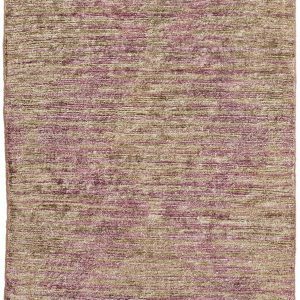 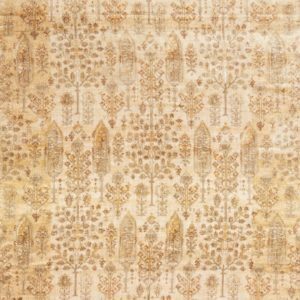 GAS3 2’6X8 HANDKNOTTED VISCOSE RUNNER. 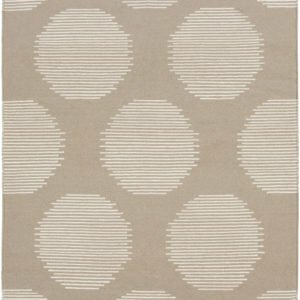 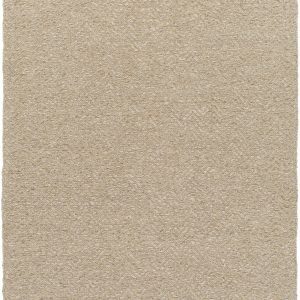 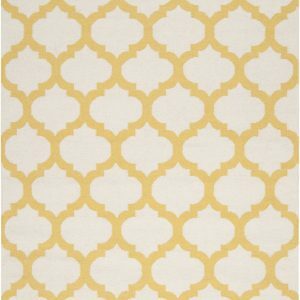 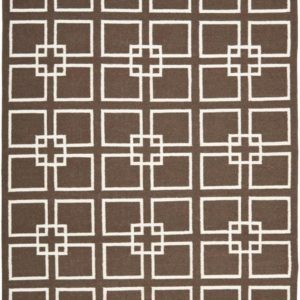 GGS10 5X7’5 JUTE AND WOOL RUG. 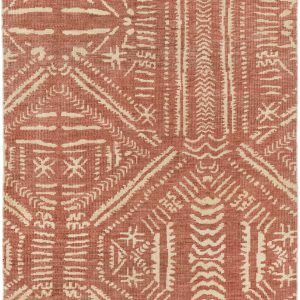 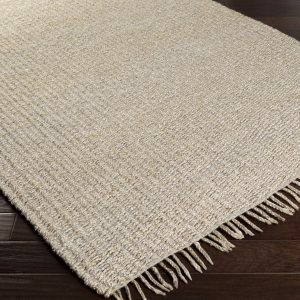 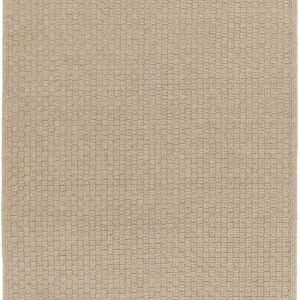 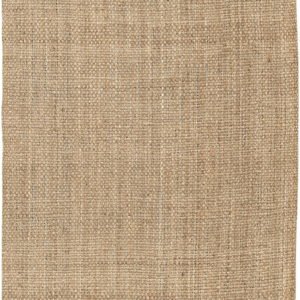 GGS22 2’6 X 8 HANDWOVEN JUTE RUNNER. 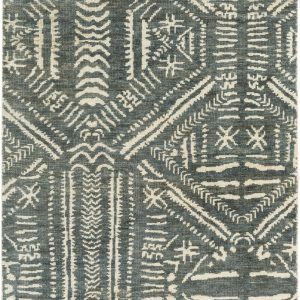 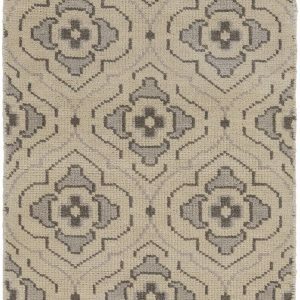 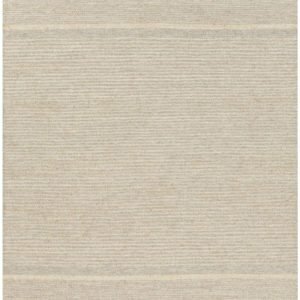 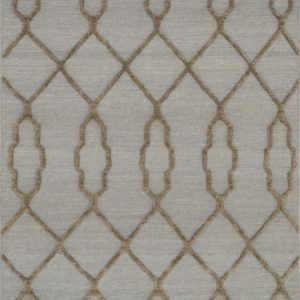 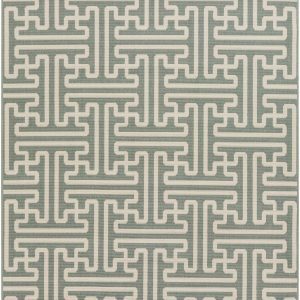 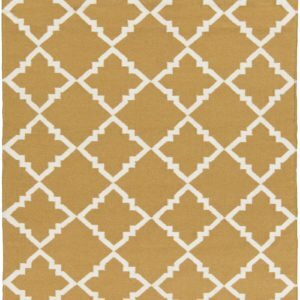 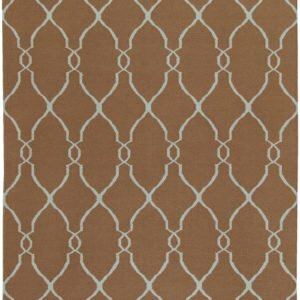 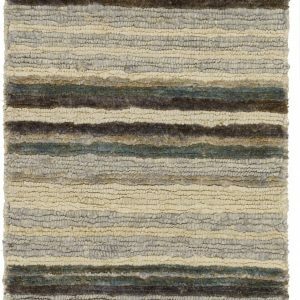 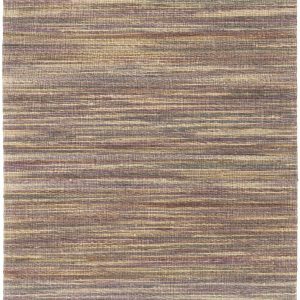 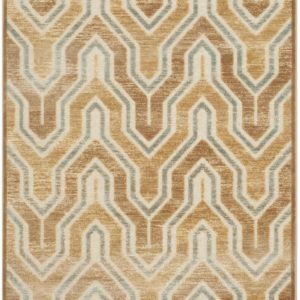 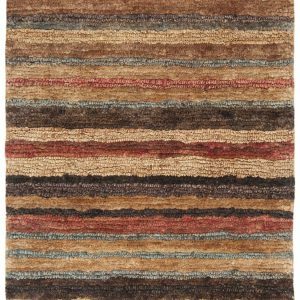 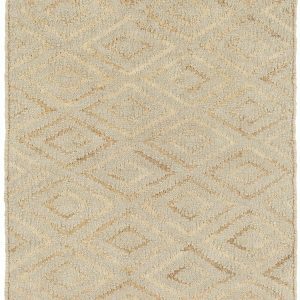 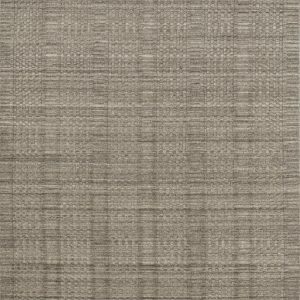 GGS9 RUNNER 2’6X8 HANDKNOTTED WOOL.